The independent company VAIO, which once belonged to Sony, has released the new Phone Biz smartphone, which happens to be the second such device in the company portfolio. The smartphone targets business clients as seen from the name and runs Windows 10 Mobile out of the box. The VAIO Phone Biz features a 5.5-inch display at Full HD resolution, 3 GB of RAM, 16 GB of internal memory, a Snapdragon 617 SoC with eight cores inside, a microSD card slot that expands the installed internal memory, a 2800 mAh battery and two cameras – one rear at 13 MP and another front at 5 MP. 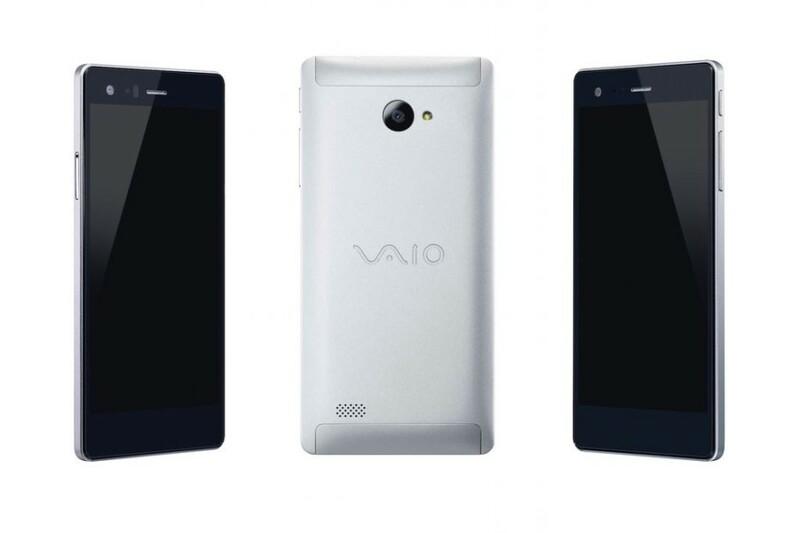 The VAIO Phone Biz will on the Japanese market sometime in March. The device will sell for around USD 430. As of now it is unclear whether the Phone Biz will reach other markets as well.